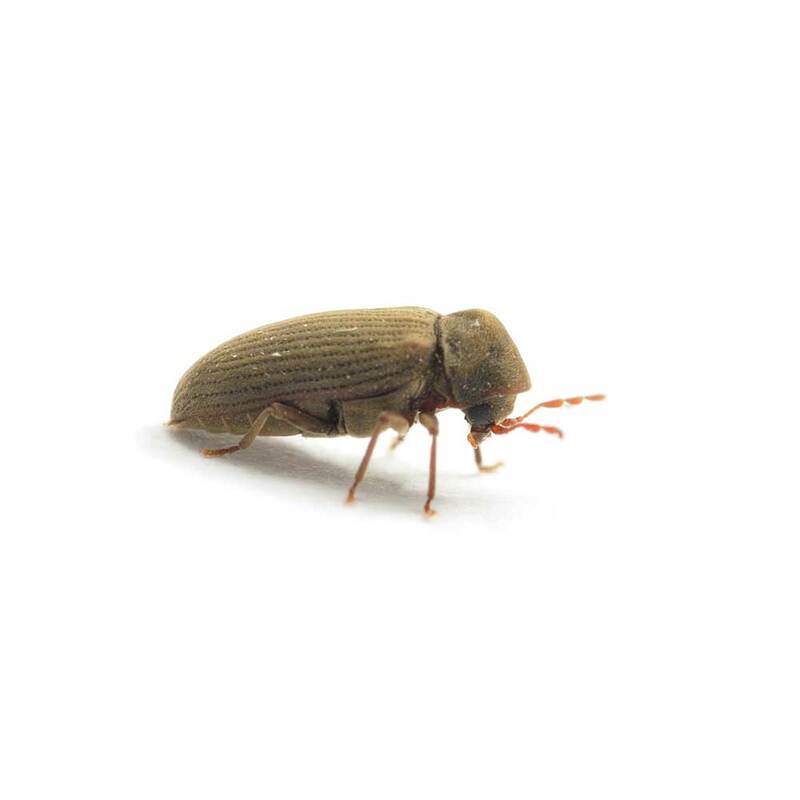 While beetles may seem small and insignificant, these tiny insects can actually cause a substantial amount of damage and will quickly endanger the health and safety of your property. 3 Counties Pest Control can eliminate beetles around your home and business effectively and with minimal fuss. At 3 Counties Pest Control, we provide beetle control services and beetle maintenance plans to prevent recurring infestations. With a trained and professional team, we are one of the top pest control companies in Kent, Sussex and Surrey, and we have the equipment and expertise necessary to handle any pest problem. 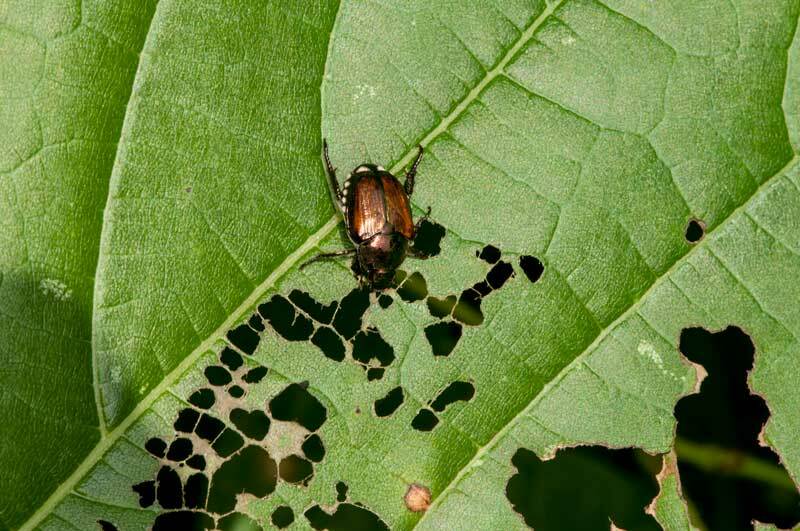 When it comes to beetle infestation removal in Kent, Surrey and Sussex, we’ve discovered that the most effective solution is to locate the infested materials and food sources. From there, our team can decide the best form of pest control to address the situation. These treatments include biological pest control (natural repellents and predators), eliminating breeding grounds, mechanical pest control and chemical and natural pesticides. 3 Couties Pest Control © 2017. All Rights Reserved.